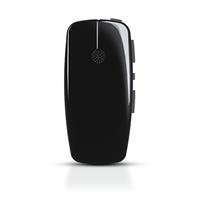 Beltone™ Phone Link 2 is the only device to use 2.4 GHz technology to create a secure connection between your Bluetooth® phone and your hearing aids. It allows you to hear your phone ring in your hearing aids, speak handsfree, and enjoy crisp, clear conversation in both ears. It can also serve as a remote control to change your environmental programs and adjust hearing aid volume. The Beltone™ SmartRemote™ app works with Phone Link 2 to turn an iPhone® or Android™ phone into a discreet, full-function remote control. 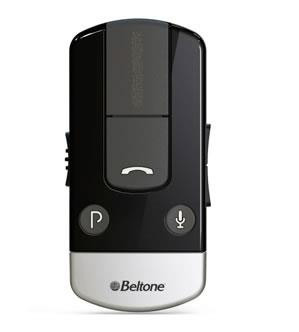 Beltone™ myPal is a small portable microphone that you give to someone you want to hear. It captures sounds clearly and streams them directly into your hearing aids. It can also be placed near the television to stream directly to your hearing aids. It can also connect to your computer or audio device to stream audio to your hearing aids. Watch this video to hear the difference for yourself. • Wireless range of up to 80 feet (clear line of sight). ** Not included in myPAL Micro model. 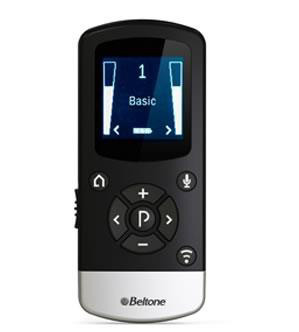 Beltone™ Direct Remote Control 2 is a handheld device that lets you effortlessly and discreetly monitor and change your hearing aid settings. The large screen and simple controls allow you to switch environmental programs, and adjust the volume of sound you hear coming from the environment, or stream directly from your TV, computer, or phone without ever touching your hearing aids. • Colour display includes easy-to-read icons that indicate program in use, volume level, and remote control battery status. 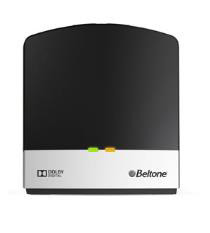 Beltone™ TV Link 2 is the first direct-to-ear way to watch TV. It uses 2.4 GHz technology to wirelessly stream high-quality stereo sound from your television to your hearing aids. 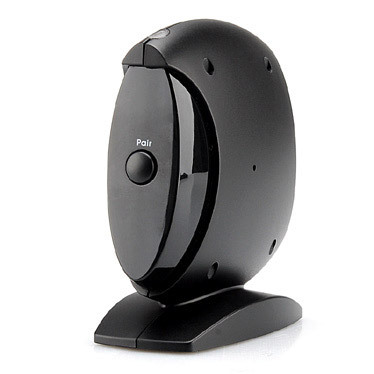 It can also stream sound from other audio sources such as home stereos and PCs. 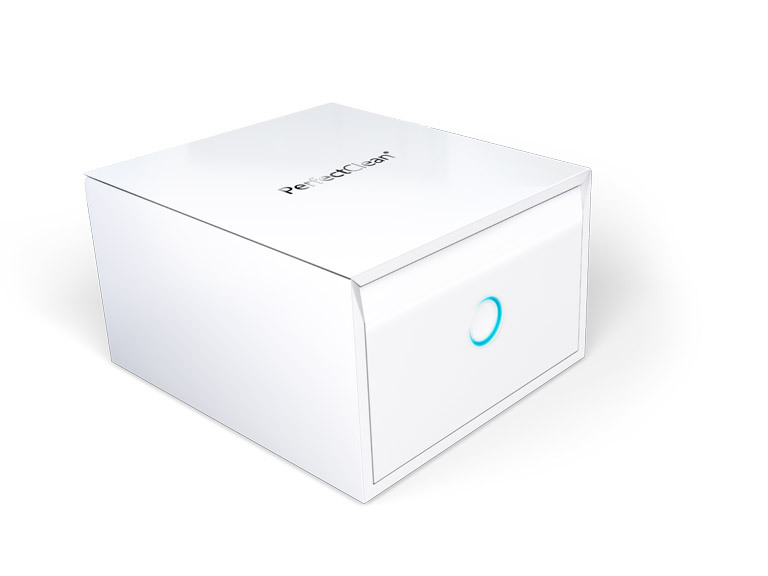 • Delay adjustment function synchronizes audio and video for the best TV viewing experience. phone. A 35 ft transmission range. remove moisture and UV-C light to disinfect!